An EasyJet flight was cancelled after a number of passengers were accused of treating the aircraft “like a nightclub”. An EasyJet flight from Bristol to Prague did not leave the runway after “disruptive” passengers treated the plane like “a nightclub”. Avon and Somerset police removed a small group of passengers and arrested a 32-year-old man for a public order offence. 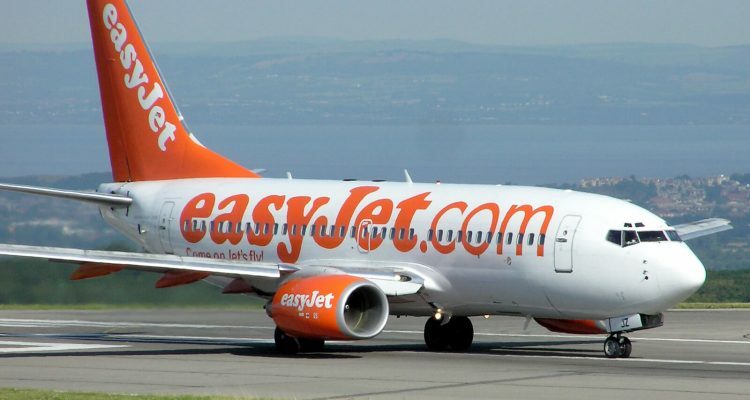 An airline spokesmen said: “Easyjet was required to cancel flight EZY6267 from Bristol to Prague on Friday due to a group of passengers behaving disruptively on board which caused a delay. EasyJet said passengers were given the option of transferring their flight or receiving a refund.